We’re set for a thrilling final month of the Premier League season with plenty still to be decided in the title race and scramble for the top four. Liverpool and Manchester City are engaged in a captivating title battle that looks set to go right down to the wire. 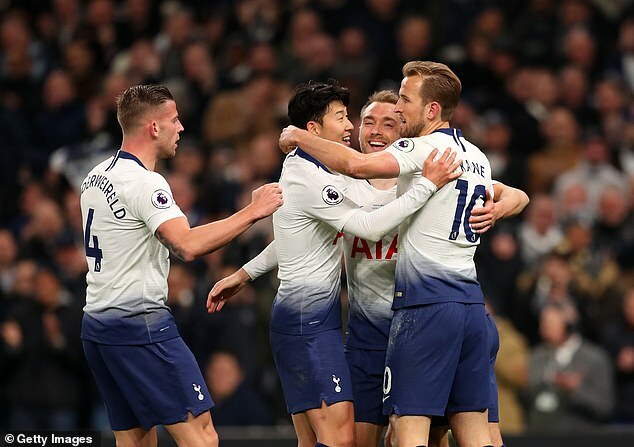 Meanwhile, Tottenham Hotspur, Arsenal, Chelsea and Manchester United are fighting it out for the two remaining Champions League places. But the fact all six teams are still in either the Champions League or the Europa League serves to further complicate matters. We take a look at all the possibilities and permutations as we enter the Premier League’s final countdown. Who’s going to win the title? It’s down to Liverpool and Manchester City in the title race as we enter the final furlong. Liverpool established a two-point lead as a result of their 3-1 win at Southampton on Friday evening but City, who spent the weekend in FA Cup semi-final action, have a game in hand. 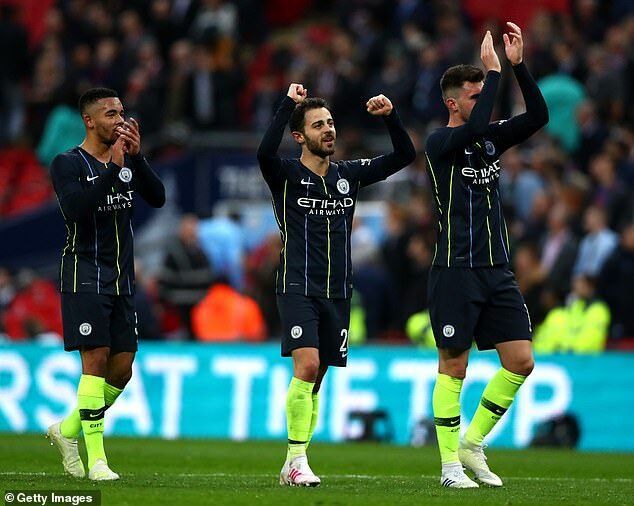 Reigning champions City have tough assignments against Tottenham (home) and United (away) in their final half-dozen matches but have that crucial experience of getting over the finish line. Liverpool’s toughest remaining game is a home match with Chelsea on April 14 but their destiny is out of their own hands as they are relying on a City slip. There is also the potential for nerves to creep in as Jurgen Klopp and his team try to end a 29-year wait for a league championship. Who’s going to qualify for the Champions League? The top four in the Premier League will qualify automatically for next season’s Champions League group stage. Liverpool have already surpassed the magic 81 points required this season to ensure a place in Europe’s top competition. City have the chance to seal their spot in their next match against Crystal Palace on Sunday as a win would take them to 83 points. The chase for third and fourth spot is intense and also looks likely to go right down to the wire, with the final set of fixtures scheduled for May 12. 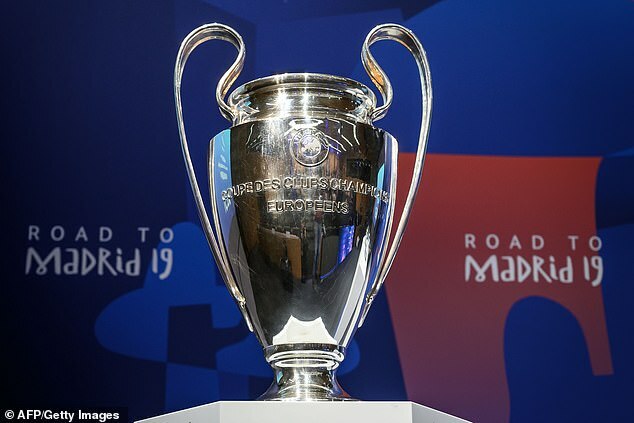 However, clubs outside the top four can qualify for next season’s Champions League if they win the Champions League or Europa League this season. 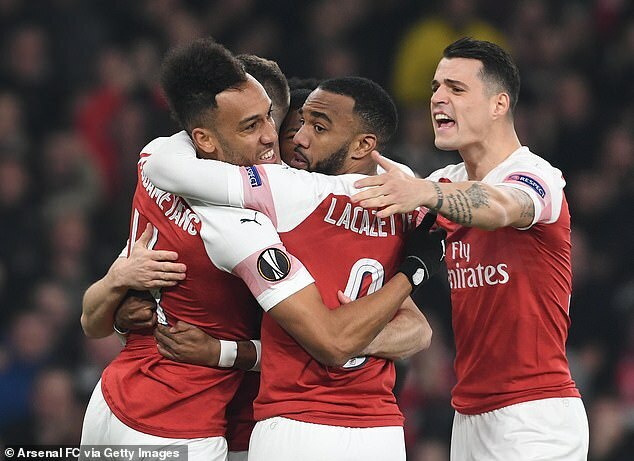 Man City, Man United, Liverpool and Tottenham play in the quarter-finals of the Champions League this week, while Arsenal and Chelsea are through to the last eight of the Europa League. What happens if English clubs win both European competitions? 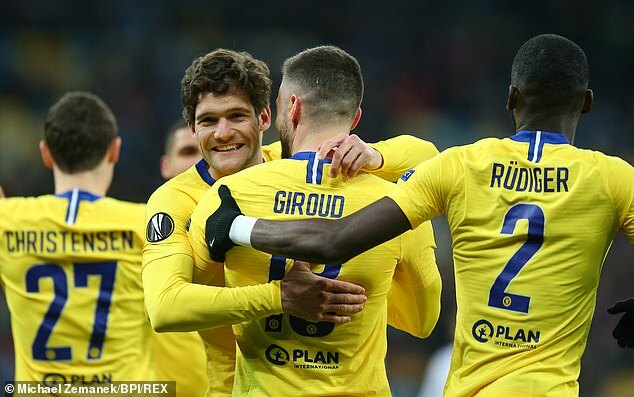 Since winning these competitions also comes with the reward of automatic qualification to the group stage of next season’s Champions League, it may come down to the final league standings. That’s because of a UEFA rule that no country may have more than five teams in the Champions League. 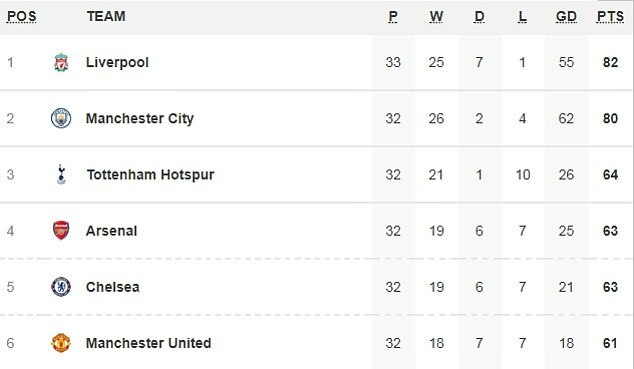 So if English teams win both competitions but they both finish outside the top four, then the fourth-placed team in the Premier League would enter the Europa League instead. So say, for instance, that Man United win the Champions League and Chelsea win the Europa League but they finish fifth and sixth in the league, the team that comes fourth – likely Arsenal or Tottenham – would be pushed into the Europa. There is a precedent for this. When Tottenham finished fourth in the 2011-12 Premier League, they were shoved into the Europa League because Chelsea won the Champions League and took their spot. Because the Premier League season concludes before the European finals, the team that finishes fourth may face an anxious wait depending on who makes those finals. Who qualifies for the Europa League? 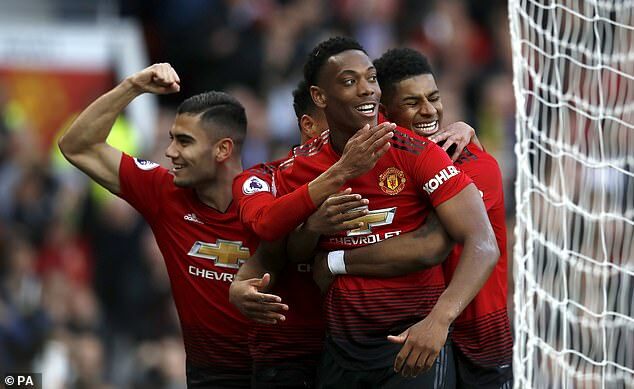 The fifth-place finishers in the Premier League qualify for the group stage of next season’s Europa League, as do the winners of the FA Cup. 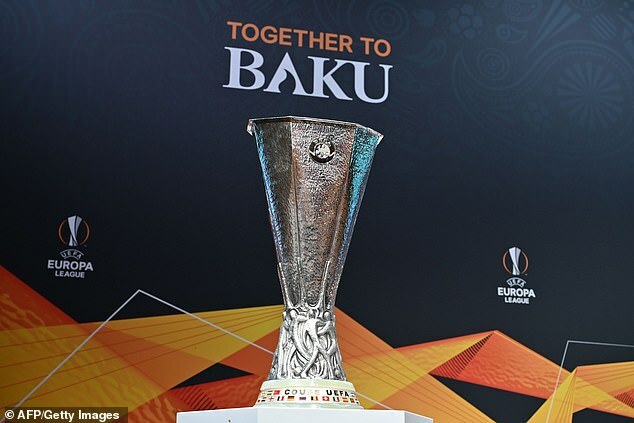 Because Man City won the Carabao Cup earlier in the season – and are guaranteed at least Europa League football because of their league position – the sixth-placed team will also make the Europa League, entering at the second qualifying round. 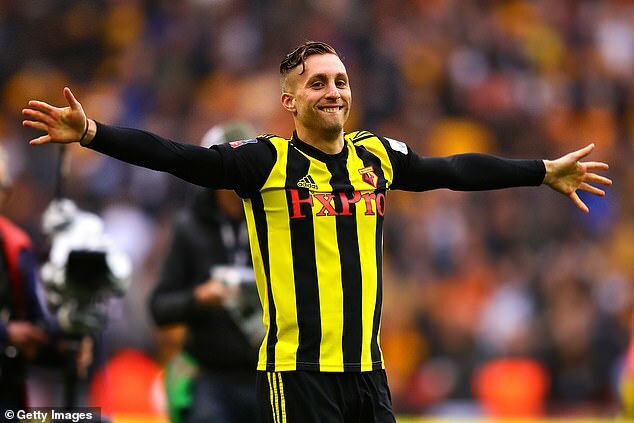 If Watford win the FA Cup next month, they will qualify for the Europa League regardless of their league finish. But if City win that as well, that European place reverts to the seventh-placed team in the league, which at the moment is Leicester City. It is no longer the case that the losing FA Cup finalists enter Europe. This changed back in the 2015-16 season after a UEFA decision. Really, none of the big hitters will fancy finishing sixth as the second qualifying round is usually played at the end of July, playing havoc with their pre-season tour plans. They would also have to win through three two-legged ties to make the group stage before the season has properly started. 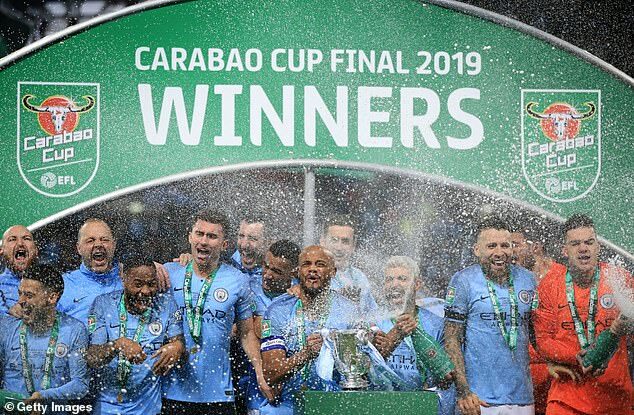 But they would be spared that if City win the FA Cup because the team finishing seventh would enter in the third qualifying round and the sixth-place finishers would go straight to the group phase.